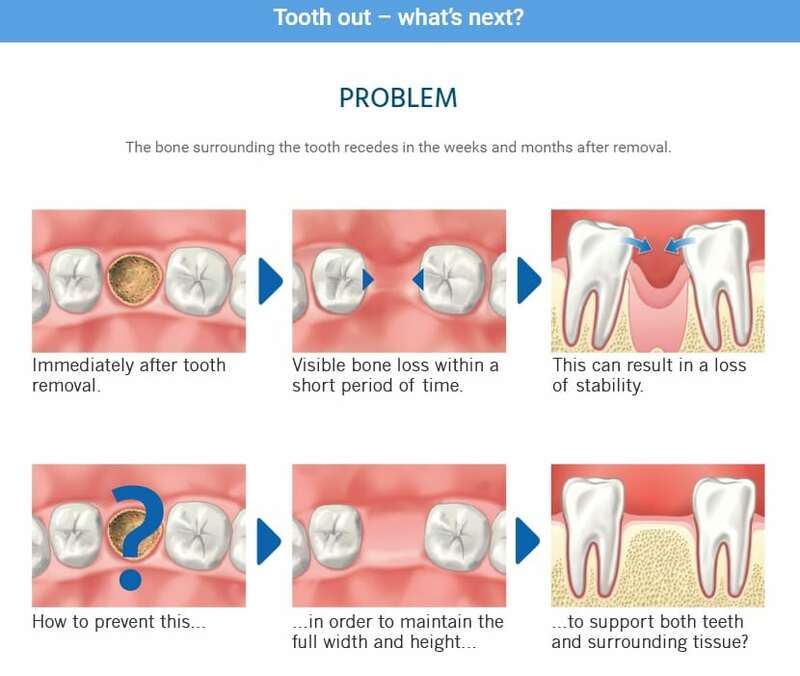 Missing parts of teeth (as result of decay or fracture) need to be restored. 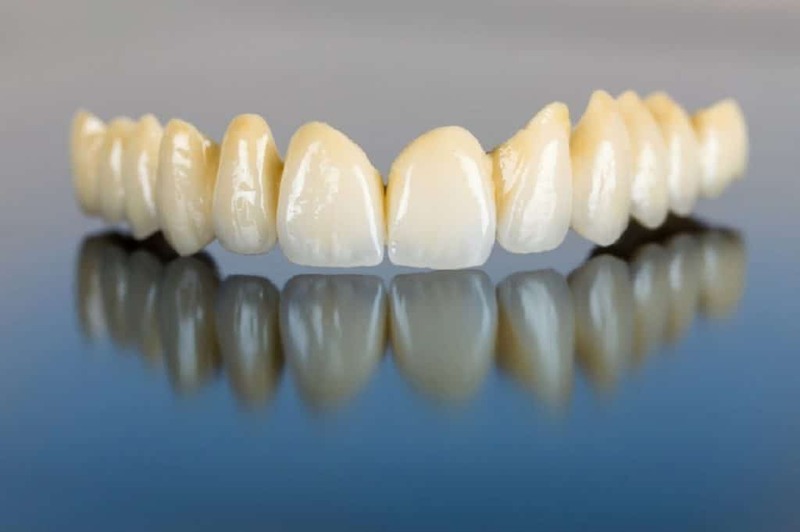 Metals were in the past the most important material used to restore the shape of tooth and regain its function, however today we use highly aesthetic tooth colour Composites and different Ceramics to restore damaged teeth. Depends on extension of damage, function, load and aesthetic demand we choose between different options. 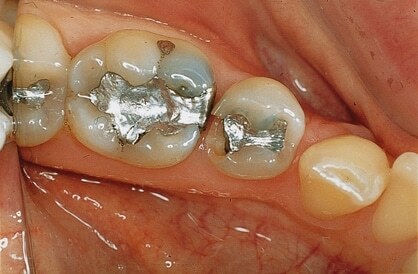 A small fracture mostly need a filling however bigger tooth material loss need Overlay, veneer or crown. 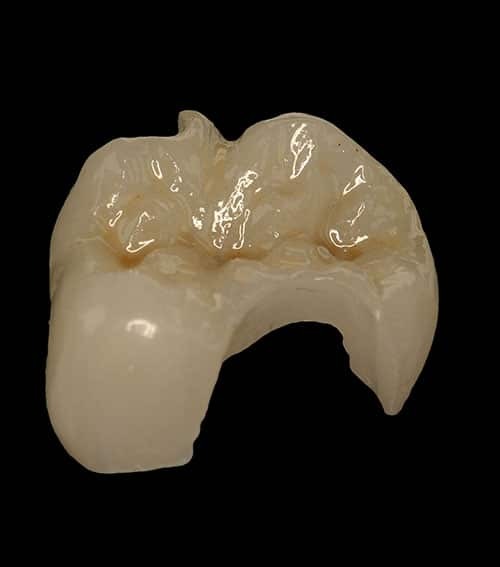 Different Composites and Ceramics with variety of specifications will be used to find best solution for every case. It is not about a tooth or few teeth; it is about an organ called chewing with malfunction or lost function! It is about rehabilitation and bringing healthy function back to it. 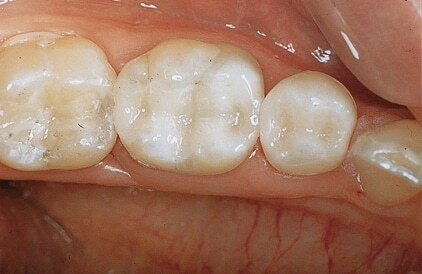 Clients who have multiple dental problems (multiple missing teeth, numerous teeth with large fillings that are failing or are decayed, cracked or broken teeth, badly worn teeth due to teeth grinding …..) must be treated comprehensively with the vision of a final result that improving both function and aesthetics. As the name says, it refers to restoring and/or replacing all of your teeth need to be restored or replaced. 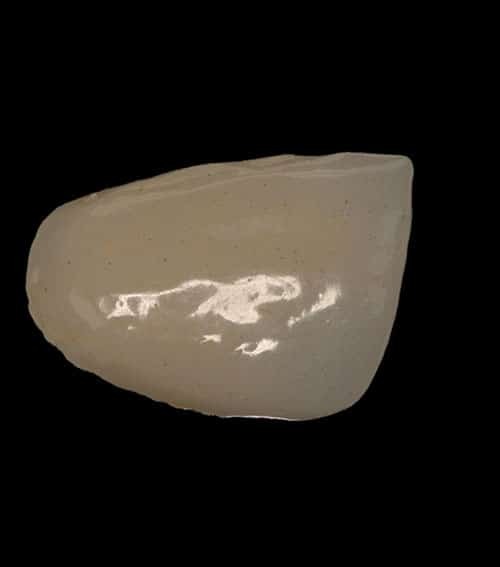 Using latest technology and many years of our skills we combine aesthetics with the science of biomechanics in restorative dentistry to improve the health, function, and beauty of the mouth, recreating your healthy bite and beautiful smile. If you are one of these patients and your bite and smile is affected then book a non-binding consultation with our Dentist. We are skilled to reconstruct your bite so that you can eat, talk and smile with confidence again. People most often associate three common treatments with the dentist: cleanings, fillings, and root canals. Just reading those last words may make you shudder. Many people have the perception that root canal therapy is highly unpleasant, even painful. The truth is that root canal treatment, or endodontic treatment, is actually similar to having a tooth filled. At Muswell Hill Smile, your dentist lets you know that root canal treatment is nothing to fear. Root Canal Therapy is performed in order to save a tooth that has a damaged nerve pulp due to decay or trauma. Root canal therapy is a simple procedure that is performed after local anesthetic has been administered to numb the area. 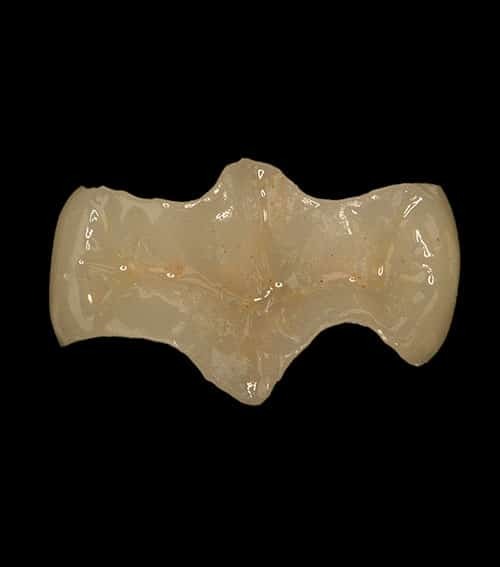 A rubber dam is placed around the tooth to isolate it, keeping it protected from saliva. 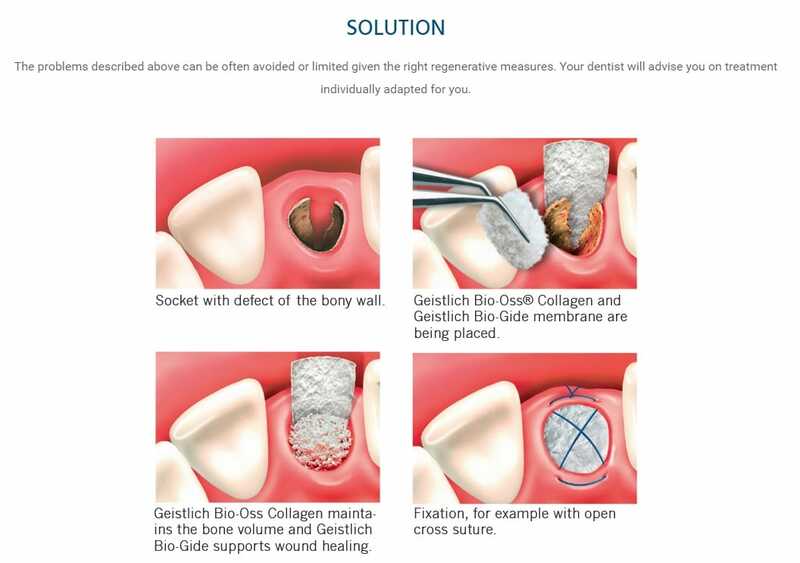 Using small tools made for this procedure; the dentist creates an opening to the pulp chamber and removes damaged tissue. The canal is then cleaned to remove any debris, sterilized to inhibit bacteria, and sealed. 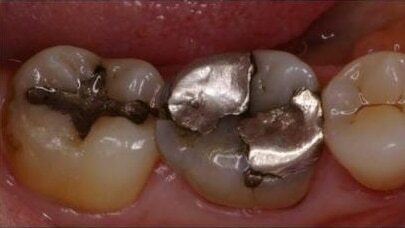 We make every effort to save teeth however sometimes restoration of a tooth either is impossible or is not reliable long term. 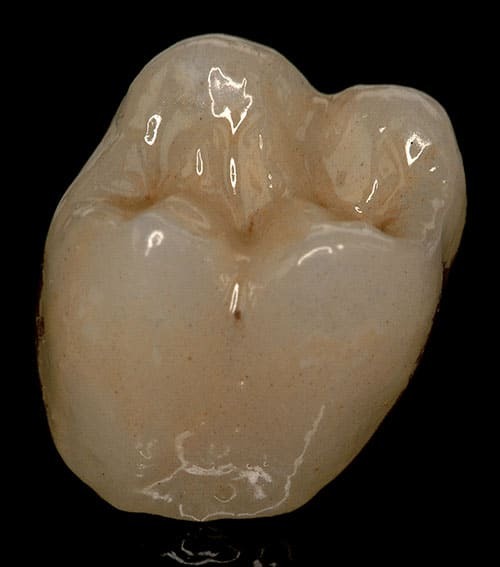 In this case the tooth needs to be removed with the view of replacement in early future. 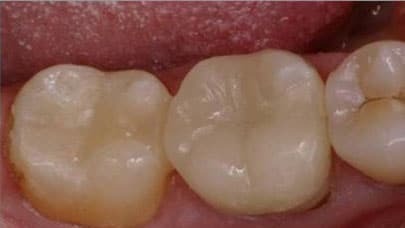 Missing teeth need to be replaced to prevent movement of neighbour and opposing teeth which leads to instability of bite and increased risk of caries and gum issues.